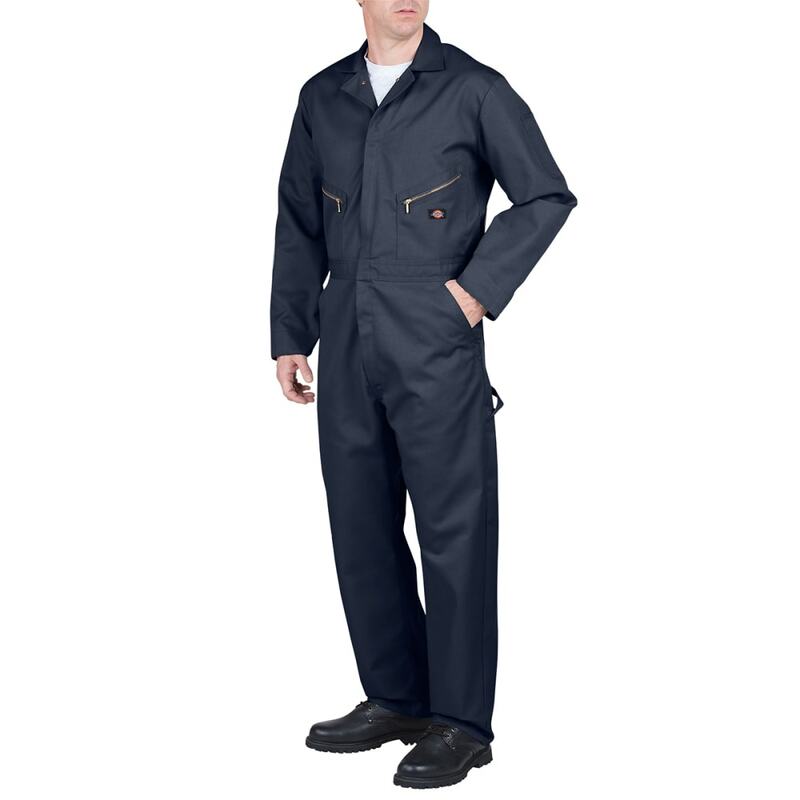 This essential workwear garment gives you neck-to-ankle coverage. 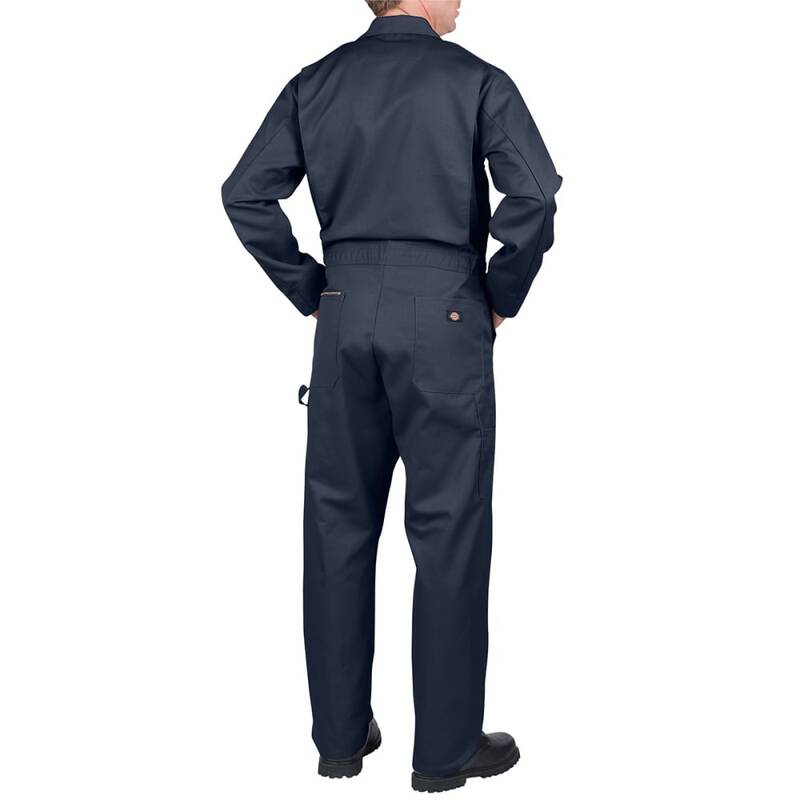 Ideal for anything from cleanups to industrial worksites, it keeps you comfortable during the day with breathable materials that resist dirt, grime, fading, and wrinkles, and then holds up to the intense rigors of the job with an extremely strong twill blend complemented by a heavy-duty two-way zipper. Then, so your basics are within reach, various zippered pockets give you a place to stash your essentials.